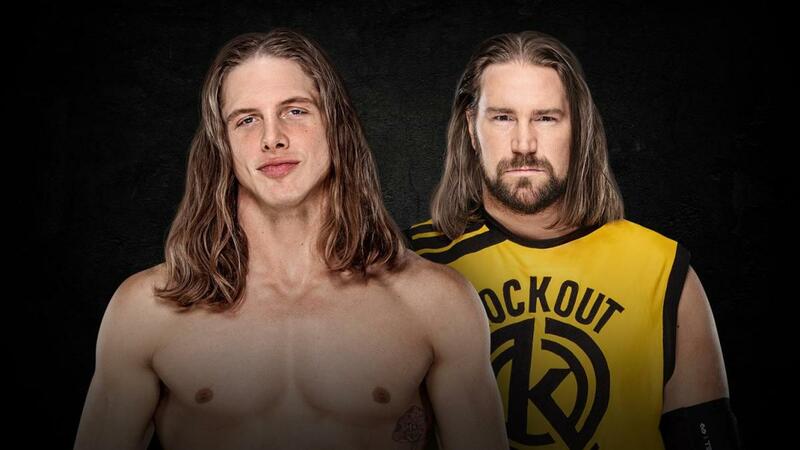 Matt Riddle and Kassius Ohno are set to face off at their second straight TakeOver special. WWE has announced Riddle vs. Ohno for NXT TakeOver: Phoenix. The special is taking place at the Talking Stick Resort Arena in Phoenix, Arizona on January 26, which is the Saturday of Royal Rumble weekend. Riddle defeated Ohno at TakeOver: WarGames II in November, though their match wasn't announced in advance. The finish was Riddle hitting a knee strike and defeating Ohno in six seconds. Their feud has continued since, with a match between them airing on the first NXT episode of 2019. Riddle caught Ohno in the Bromission to win, then there was a post-match angle where Ohno faked that he was going to show Riddle respect by giving him a fist bump. Ohno laid out Riddle and threw him into the ring steps multiple times. Ohno defeated Keith Lee on this week's NXT TV after hitting a low blow and a rolling elbow. The story was that Riddle wasn't cleared after Ohno beat him down. Riddle couldn't be in Lee's corner, but he came down after the match to check on Lee. Ohno bailed when Riddle came out.